It was always Earl Wenger’s dream to own a bulk food store and that is exactly what he has done. 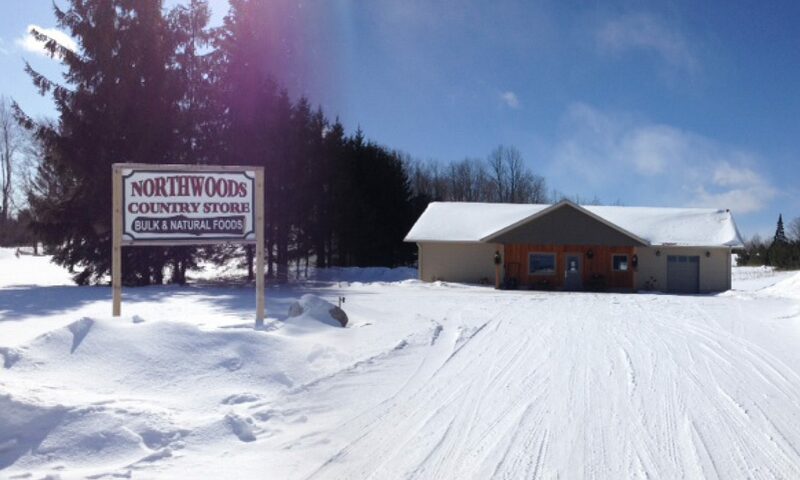 Earl and his daughters opened the doors of Northwoods Country Store in the fall of 2012. The store is located about a mile off of Hwy 52, and their customer base is anywhere from Antigo to Wittenberg. Northwoods Country Store offers unique products that other stores in the area do not supply, all at reasonable prices. The store carries a variety of bulk and natural foods, including gluten-free choices, mixes, flour, quality meat, fresh bread, essential oils, vitamins and all natural eggs. They also make deliveries. Northwoods Country Store is located at P4805 Village Road in Aniwa, WI. Their hours are Monday-Friday 9am-5:30pm and Saturday 9am-4pm. 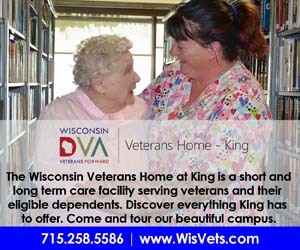 For more information, call 715-449-3737.